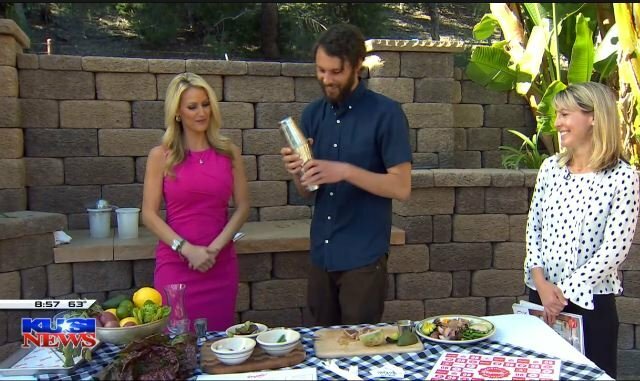 SAN DIEGO (KUSI)- Coca-Cola Co. is introducing a new flavor for the first time in more than 10 years. 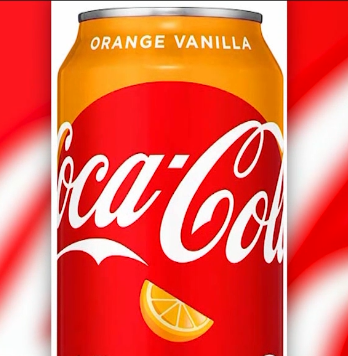 “Orange Vanilla” Coca-Cola will hit shelves later this month to help keep the brand current and retain customers that want some variety. The company also plans on introducing a zero-sugar version of the new flavor.